fatBuzz: Sgt. 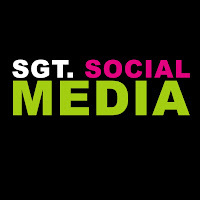 Social Media - Is social media becoming an effective tool in law enforcement? Sgt. 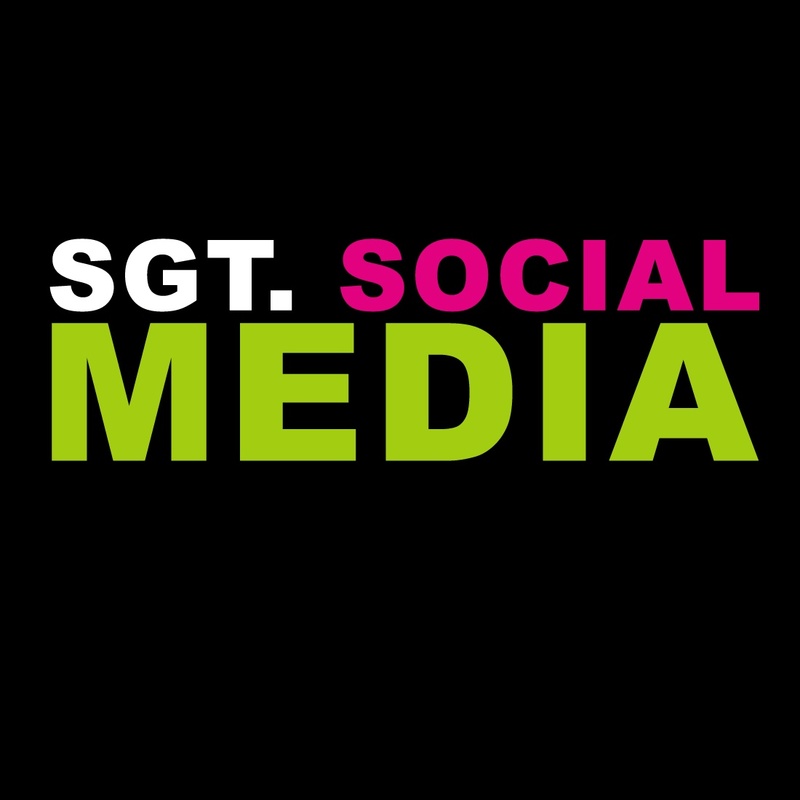 Social Media - Is social media becoming an effective tool in law enforcement? At fatBuzz, not only do we like to keep tabs on the world of social media and all things digital, we also keep a close eye on the news. Recently, we've noticed the digital world and news world are coming ever closer to each other, and at times, becoming intertwined. In this blog post, Social Media Account Manager, Cameron, discusses how social media is becoming an effective tool in law enforcement. Remember the ‘Peru Two’; the two girls who got caught trying to smuggle 25kg (£1.5 million) worth of cocaine out of Peru? If not, don’t worry, there’s a blog we wrote about them HERE. In their statements, the girls tell how they were working in Ibiza and did not meet until they were 'kidnapped at gunpoint' and forced to go to Majorca, however photos uploaded to Instagram allegedly showed the two of them sunning themselves in Ibiza together. This most likely had a large impact on the case and, who knows, may have just resulted in the two pleading guilty to the charges. However, the ‘Peru Two’ aren't the only ‘bad guys’ who have been incriminated through social media. In recent news, Rihanna's activity on Twitter and Instagram led to three arrests by Thai police. Her images and tweets from her visit to Phuket led to two people being arrested for illegal wildlife touting, while the other was charged with obscenity and operating a venue without a permit. Heck, even Snapchat is being used by officials in certain cases. When you send a ‘Snap’ it is held on a Google-cloud server until the snap is opened, and once opened, it ‘disappears’ off of the server. So, why are authorities increasingly using social media as a means to capture criminals? Well, it’s pretty obvious, isn't it? Facebook users upload 350 million photos each day, Twitter users post a combined 500 million tweets per day, while Instagram’s 150 million + users upload 55 million photos every day! This plethora of content, allied with our generation’s inclination to document every aspect of their lives online, potentially offers authorities an incredible and seemingly endless database of information about even the most intricate details of people. But is it any surprise? As you can see from this blog post, social media is now being used for different markets, industries and institutions. Undoubtedly, whether it is marketing or law enforcement, the power of social media is on the rise. Do you agree with Cameron's views? Do you think that social media is becoming an effective tool in law enforcement? Let us know by either commenting on the blog post, or by getting in touch on Facebook, Twitter or LinkedIn.